The Robert C. Wahrmund Peace Studies Scholarship was established with a generous donation from the Trustees of the former Quakerland Friends Community. The Wahrmund Scholarship fund provides two scholarships of $500 each to freshmen or sophomores with a commitment to earning a Peace Studies minor, a Peace Studies certificate, or an International Studies major with an concentration in Peace Studies. Subject to the availability of funds, each year one scholarship will be offered to an in-coming freshman and one to a sophomore. Freshman recipients are eligible for a second year of the scholarship if they are chosen as the recipient of the sophomore scholarship. The Aileen Andrew Scholarship was established by the Andrew Family Foundation. This Stipend, of up to $1000, is designed to support internships in the field of Peace Studies. 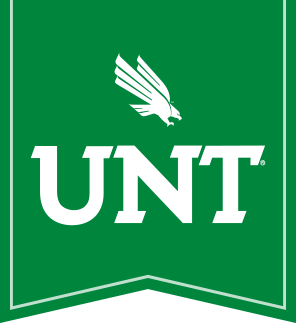 Recipients of the stipend should be pursuing an education in Peace Studies at the University of North Texas, have a 3.0 GPA, and have junior standing at the time of the start of the internship. To apply, print out a copy of the Peace Studies Scholarship Application and return the completed packet to Dr. David Mason in Wooten Hall, Room 125.